The historic downtown area of Steamboat Springs offers travelers a variety of activities including shopping, sight seeing and people watching set against a picturesque mountain backdrop. Steamboat Springs once had a noon whistle that was located at the Steamboat Laundry (now Creekside Café) in the 1930’s. The whistle actually ran off of the laundry’s steam vent. As the historic whistle was removed from downtown in Oct. 2008, a new noon whistle was set in place in 2010 to be reminiscent of an old river steamboat. Downtown Steamboat Springs, encompassing Mainstreet, serves as the heart and soul of Steamboat and acts as a gathering place. From 3rd to 13th Streets, travelers are offered key products and services all within walking distance of downtown. Historic downtown Steamboat Springs is located along Lincoln Avenue (US 40). 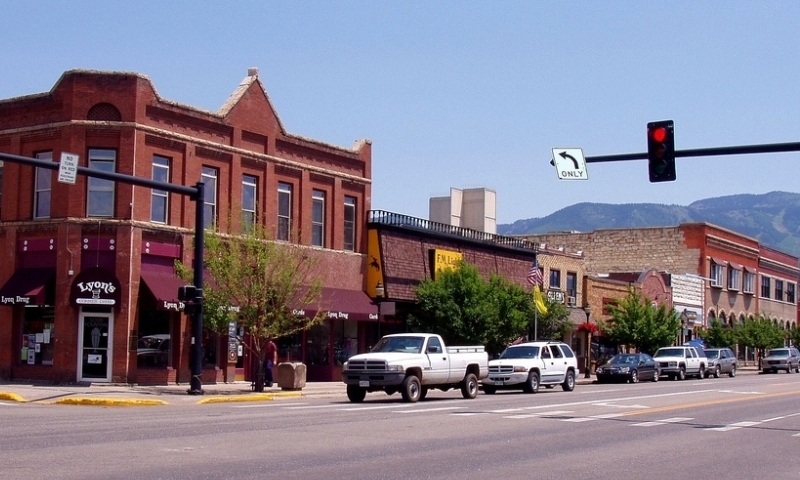 The downtown area runs from 3rd to 13th Streets and from the Yampa River to Oak Street. The historic downtown area of Steamboat Springs is open year-round. However, certain activities are dependent upon the season. 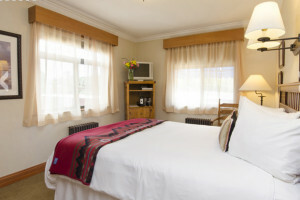 This area offers a variety of activities within walking distance for travelers and locals alike. In the summer season, activities range from local rodeos, an alpine slide, and close proximity to hiking and biking trails. In the winter season, Steamboat Springs world-renowned champagne powder blankets the valley. The most popular activity is certainly winter recreation on nearby Howelson Hill, the oldest ski complex in Colorado. There is also an Olympic-sized indoor skating rink and nearby cross-country skiing trails. There are many events that take place in the historic downtown area of Steamboat Springs, including an annual hot air balloon rodeo, farmers market, community tree lighting and more depending on the season.